Giving thanks to the Father, Who has qualified and made us fit to share the portion which is the inheritance of the saints (God’s holy people) in the Light. The new creation is not a beggar for blessing or spiritual hand-me-downs, he is a legal inheritor of the goodness of heaven. This is not pride. It simply is what Jesus has done. He legally put us in the will of the father. Yes legally! The bible is more than just a book of good stories. It’s a legal document and the blood of Jesus signed the inheritance to you. You are a child legally and so you are a heir of glory. This inheritance is glorious and too good to be true. It’s so magnificent, that we will spend the rest of eternity enjoying it. Everything you consider a blessing is legally yours by inheritance. God was not making a mistake when he said this. If healing is a blessing, then it’s already yours. Whatever you consider good; physically and spiritually is yours. Is the inheritance dependent on our performance as the new creation? If it did, Jesus will not be your qualification would he? It would be Jesus and your performance that qualified you. But he becomes your qualification for blessing so you have nothing to boast about. If nothing can qualify you for the inheritance, nothing can disqualify you from the inheritance. Finally, God says your inheritance cannot be tampered with. Your actions and the enemy cannot corrupts our inheritance. All praise to God, the Father of our Lord Jesus Christ. It is by his great mercy that we have been born again, because God raised Jesus Christ from the dead. Now we live with great expectation,  and we have a priceless inheritance-an inheritance that is kept in heaven for you, pure and undefiled, beyond the reach of change and decay. Be wary of those who say that the devil can steal what is yours. It’s impossible. He will have to break into the vault of heaven. Your star is not under any threat and your glory cannot be stolen! 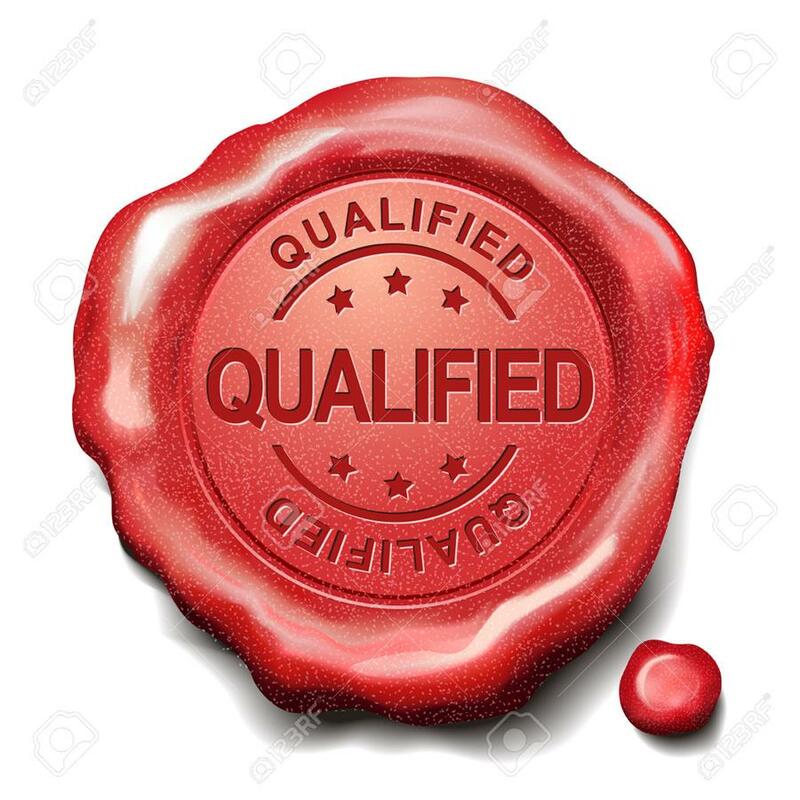 Jesus qualified you and you cannot be disqualified!! !